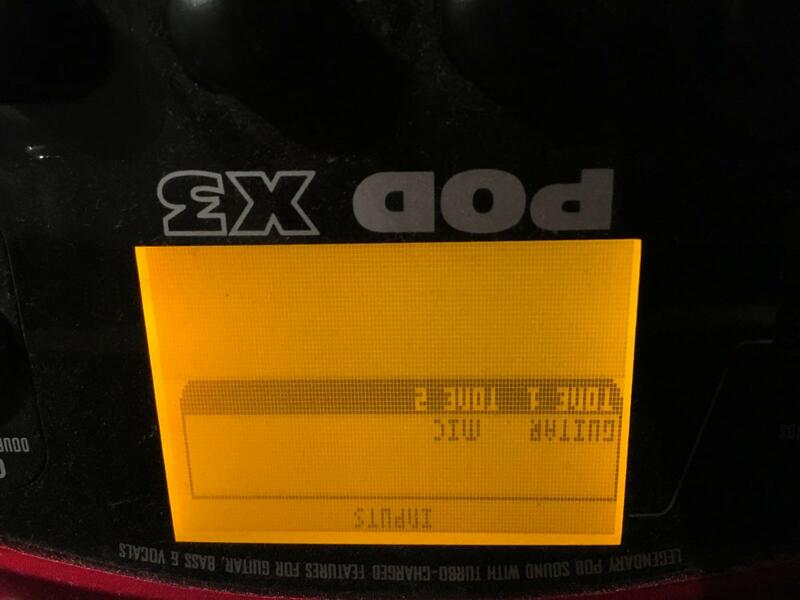 I would like to play audio from my smartphone, through the Pod x3, along with my bass while rehearsing. I bought an XLR to 3.5mm cable to hook the phone up to the Pod x3. I have S/PDIF coaxial cable running out from the Pod x3 to a stereo integrated amplifier. 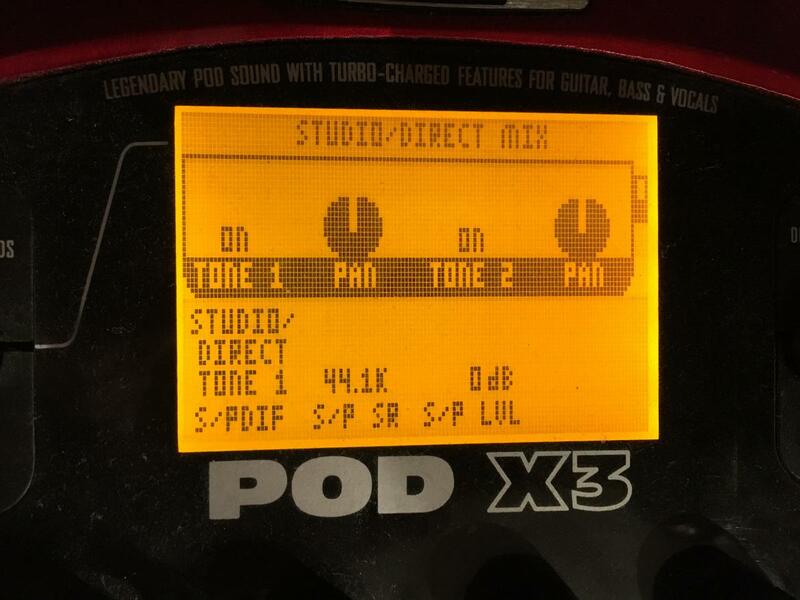 I have held down the Tone 2 button so that both Tone 1 and Tone 2 are listed at the top of the screen at the same time. I think this means I should be hearing both at once. When I configure Tone 1 to be from the Mic (XLR) input, I can hear audio from my smartphone just fine. However, when I configure Tone 2 to be from the Mic input, I don't hear any audio from the smartphone. Curiously, if I turn the trim knob up, the Clip indicator lights up intermittently, but no audio. I have also checked my Output settings, they're set to Match Studio/Direct via S/PDIF.